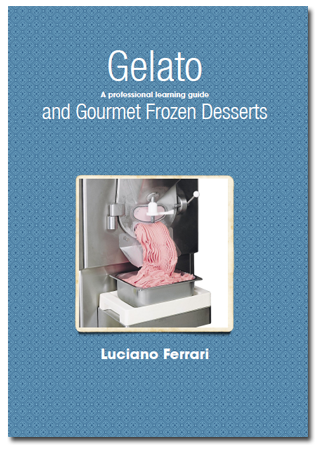 This textbook is the continuation of the journey started with Luciano's Gelato... and More. 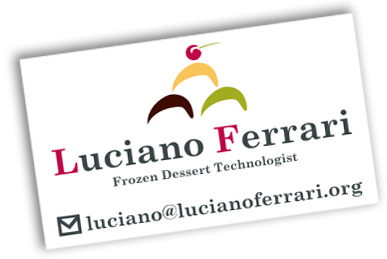 It offers a large number of classical and modern recipes to manufacture gourmet Gelato, Sorbet, Sherbet, Ice Cream, Water Ice and Frozen Custard. All recipes have been individually tested to guarantee the result and are formulated according to the most user-friendly technical methods.